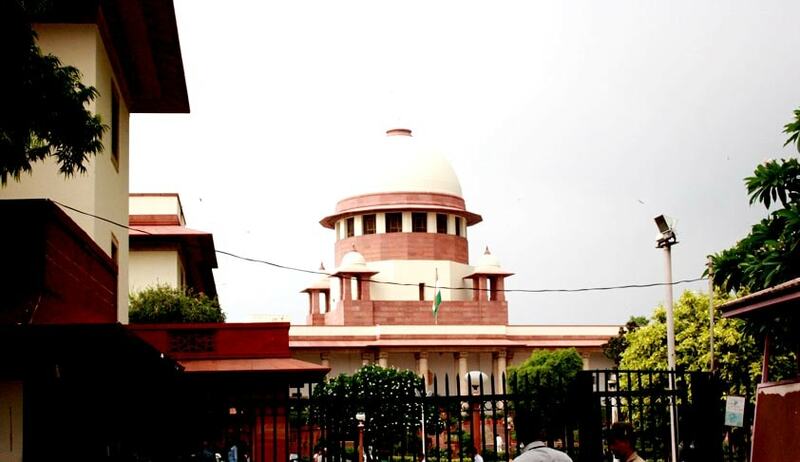 The Supreme Court today agreed to hear next week a Public Interest Litigation which has sought a direction to the government to immediately stop the funding of separatist groups in Jammu and Kashmir. "We also share the same feelings. Everybody sitting here feels the same”, Justice Anil Dave heading the bench told petitioner and lawyer Manohar Lal Sharma when he mentioned the PIL. Sharma wanted the funding to be declared “unconstitutional and illegal” as the government “cannot be allowed to provide money to those who are acting against the interest of the nation”. “The government has also spent Rs 21 crore on putting up these separatists in luxury hotels and Rs. 26.43 crore on fuel for them to travel around and spread their anti-India venom. While the separatists speak for, even instigate, militancy and Pakistan's terrorist proxies such as the Hizbul Mujahideen who are responsible for the killing of thousands of people, both security forces and civilians, since 1990, India goes out of its way to protect their lives. India has spent Rs. 309 crore to provide security to the separatists over the last five years, with some 950 security men guarding them round-the-clock, according to data provided by the J&K government in 2015”, the PIL said. The lawyer quoted media reports questioning grant of funds to separatists for travel, accommodation, logistics and other purposes. Sharma has sought initiation of criminal prosecution against those who have illegally authorised release of this money from the consolidated fund of India. Be pleased to issue direction prohibiting respondent no.1 & 2 (Centre, J and K govt) to provide any kind of funding from the consolidated fund of India / state treasury under the garb of any heads/ object name/ relief to the separatist/ person/s without having approval of the parliament being illegal , contra to the law and constitution. Be pleased to decide & declare respondent’s actions, for funding to the separatist group working against the national interest & life and liberty of the citizen of India, is illegal/ unconstitutional being violated fundamental right of the citizen of India. Be further pleased to issue writ of mandamus directing respondent no.3 (CBI) to register an F.I.R. against the impugned release of fund from consolidated fund of India without authority and valid permission for supporting separatist group working against the country and to conduct investigation in the above scenario and file their report before this Hon’ble court for further action and prosecution u/s s.13(1)(d)(ii) of the PC Act 1988 read with S.409 / of IPC & othersin the interest of justice.